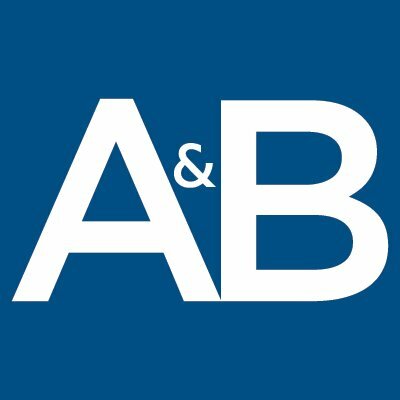 Alston & Bird's land use attorneys provide a unique blend of permitting, environmental review and litigation services aimed at achieving our clients’ objectives for the development of real property. Our depth across a wide variety of subjects affecting land development, as well as our work on high-profile and controversial projects, distinguishes us from our competitors, and our extensive experience allows us to work seamlessly with project teams in a cost-effective manner, customizing our level of services and approach to the circumstances of each project. The team’s efforts range from providing targeted strategic advice to serving as a driving force to meet project deadlines. Our attorneys use their strong relationships with local, state and federal government officials to facilitate the successful entitlement of our clients’ projects. A few key members of the group have also held top positions with the federal government and California. In addition to entitlement work, our land use group includes experienced litigators who specialize in defending projects against claims under the California Environmental Quality Act (CEQA), the National Environmental Policy Act (NEPA), the Clean Water Act, the Clean Air Act, the California Coastal Act, the Endangered Species Act (federal and California) and other land use and environmental laws.